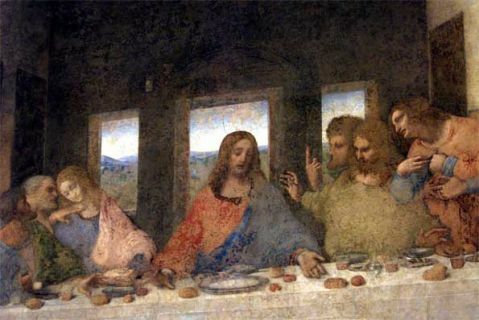 Painted between 1494 and 1498 under the rule of Ludovico il Moro, Leonardo abandoning the traditional method of fresco painting, depicted the scene "a secco" on the wall of the refectory. Upon completion however, it was documented that this technique and environment factors had contributed to the eventual deterioration of the fresco, that has undergone numerous restorations. The most recent being 1999, where various scientific methods were employed to restore the original colors and where possible to remove the traces of paint applied from previous attempts to restore the fresco. Extensive measures have been implemented to protect the fresco from further exposure. To ensure that the fresco be kept at room temperature, since restoration the visitor intake has been restricted to a group of 25 admitted every 15 minutes.